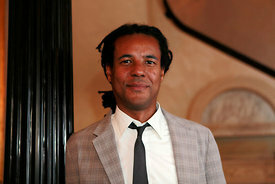 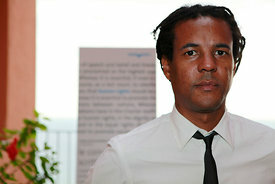 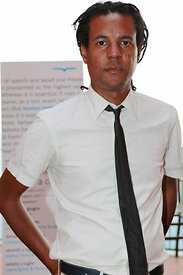 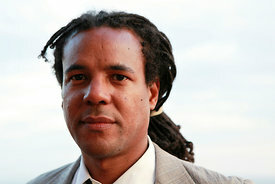 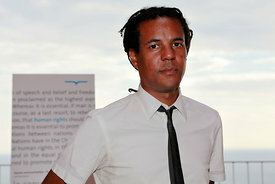 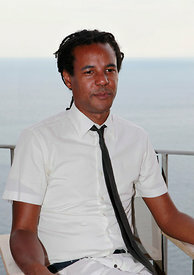 New York born and bred novelist Colson Whitehead has written five novels and one non-fiction book. 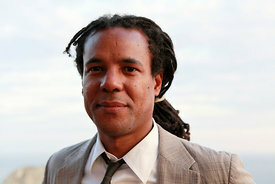 After graduating from Harvard in 1991 he started writing for the "Village Voice" where he started drafting his first novel, "The Intuitionist." 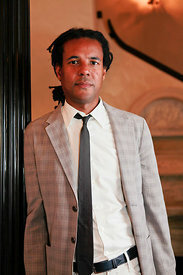 Since then he has authored four more novels, "John Henry Days," "Apex Hides the Hurt," "Sag Habor", and "Zone One," In 2003 he produced a non-fiction work, "The Colossus of New York." 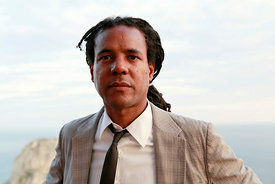 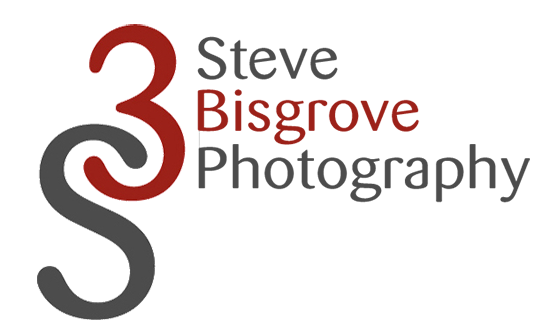 In 2013 he was awarded a Guggenheim Fellowship.